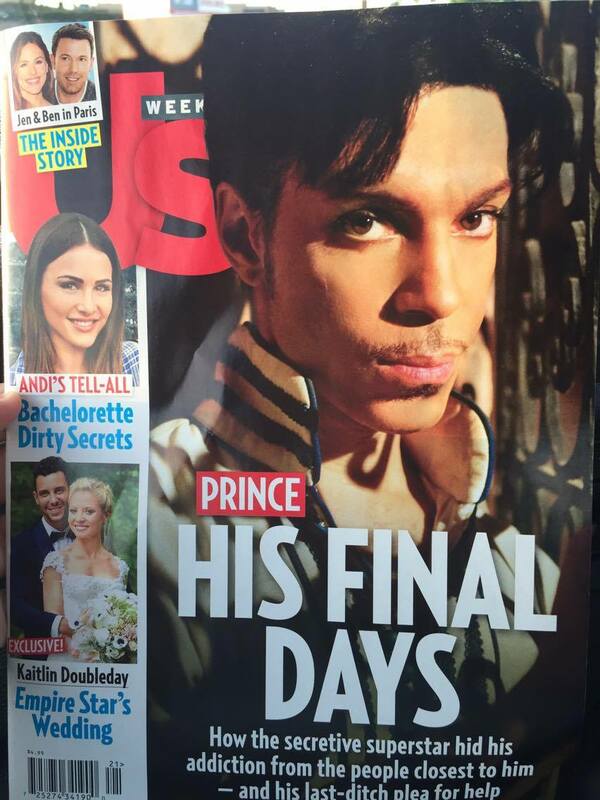 Us Weekly is a nationally recognized magazine that specializes in celebrity gossip, trending concepts, and everything entertaining. 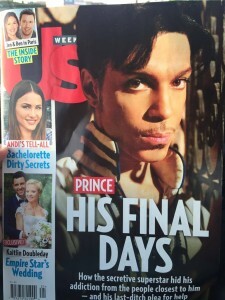 You can imagine my surprise and extreme pleasure when a client of mine was featured in an issue last week. Melissa Woodward is the proud owner of Jack and Jills. 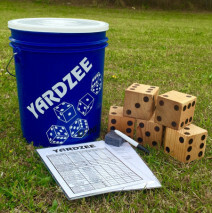 She offers Southern-inspired lifestyle items including personalized gifts, party décor, and my personal favorite: Larger than life Yardzee games. I had quite a lot of fun researching the keywords for this particular product and coming up with an engaging description that hit on the nostalgia of family game night. 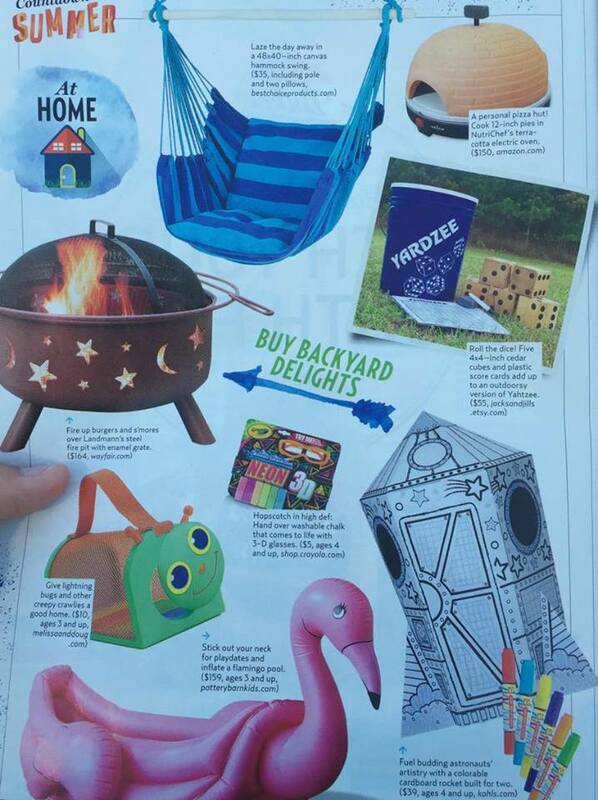 Us Weekly chose this product, out of all the possibilities out there on the great world wide web, to feature alongside seven other “Backyard Delights.” Let’s just take a minute to really appreciate what that means. Out of thousands of products, her outdoor game set was chosen as a must have for your families’ summer fun. While I may have had the unique distinction of writing her product description and researching her titles and tags (Etsy SEO), Melissa holds all of the glory here. I’ve said it once, and I’ll say it again: It does not matter if you have the best copy in the world if your product can’t sell itself. You have a phenomenal product that has been nationally recognized, and it was because of your hard word, dedication, photography skills, and presentation. I can’t wait to see what you come up with next! Good evening! I am unable to change your personal notification settings but if you go back into this blog you should be able to unclick the setting you originally selected. Let me know if that works.